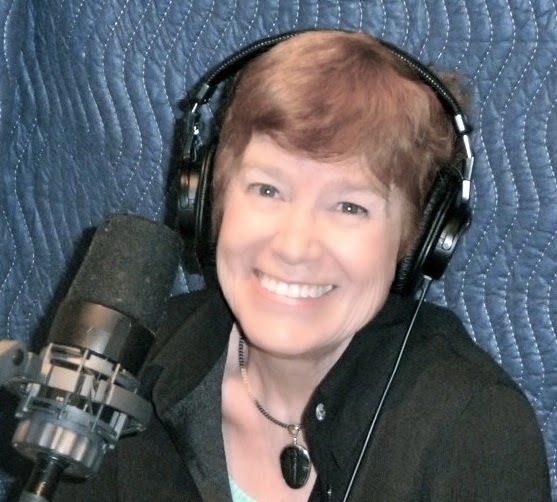 We Izzies are delighted to report that many, many people came to the Hopkinton, NH, Library on Wednesday to hear Deedy (Dorothea Jensen to you) read Frizzy, the S.A.D. Elf. It was apparently a record breaker for attendance at a children's event there! Our very favorite moment was when Deedy reached the end of Frizzy's story. While everyone was clapping, one little boy shouted "I WANT THAT BOOK!" On a new website (under construction) via its Facebook page. Here's a little something Dee Dee Lozier, who is working on prototype dolls for us Izzy Elves, posted on Facebook. "Check out the winner for the young adult children's category. I have the privilege of having met the author of Frizzy the S.A.D. Elf and I am currently collaborating with her to use my sewing talents to bring this spunky elf to life in doll form. 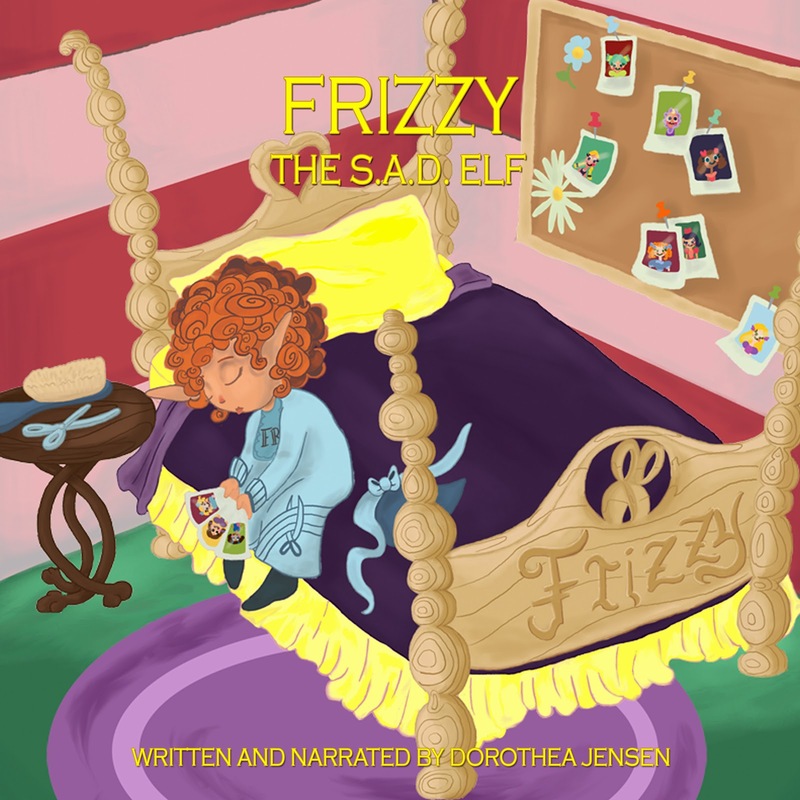 If you are looking for a gift to give your little for Christmas, her elf series is creative, jolly, intelligent, and fun for littles and parents alike..."
LOOK WHOSE STORY WON 1ST PRIZE! If we could turn our blog any redder, in honor of the Red City Review Book Awards, we'd do it! Look up on the right to find links to buy the (ahem) AWARD-WINNING Santa's Izzy Elves stories! 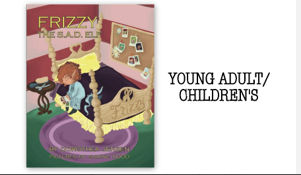 Don't forget that Deedy will be reading bits of Frizzy, the S.A.D. Elf (and autographing all of her Santa's Izzy Elves stories) this week. Come meet her if you're anywhere near New Hampshire! Wednesday, December 3, Hopkinton Town Library, Hopkinton, NH at 3:15 p.m.